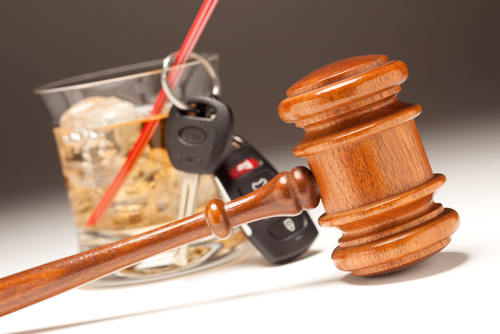 Over the 12 enforcement periods conducted in 2015, The Heat Is On DUI campaign nabbed 7,376 drunk drivers in Colorado, according to the Colorado Department of Transportation (CDOT). This reflected a 5.7 percent decrease in the rate of DUI arrests this crackdown attained in 2014, when more than 7,800 motorists were arrested for alleged drunk driving as part of these statewide campaigns. The following table provides a closer look at the DUI arrest numbers from each of the 12 The Heat Is On DUI crackdowns conducted in 2015, along with the number law enforcement agencies supporting each effort. 20 law enforcement agencies in the state are currently conducting heightened DUI patrols throughout the month of January (via special CDOT funding). At least 40 agencies are gearing up for the next The Heat Is On crackdown, which is scheduled to coincide with Super Bowl weekend (running from Feb. 5th through the 8th). CDOT, CSP and local law enforcement will continue The Heat Is On campaign in 2016 to ensure the safety of all drivers on the road… In addition, CDOT will introduce a new education campaign this summer about the dangers of driving under the influence.